Use your cell phone to make your winter road trip easier, safer, and more fun. 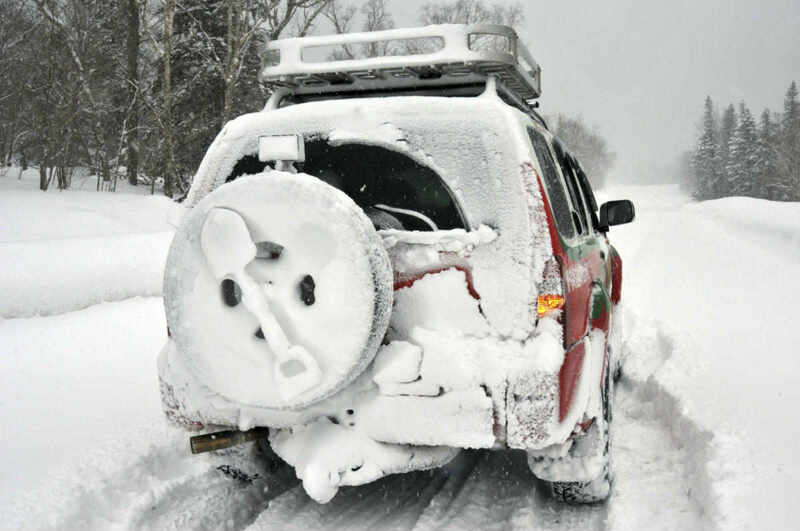 A winter road trip requires a little planning – to arrive safely and have fun getting to your destination. Cell phones have several features that you can use on your next road trip. Because distracted driving is a problem, only use your cell phone when you are not driving. One of the most important advantages of your cell phone is its mapping and navigation feature. You can use it to map routes and alternative routes to your destination. However, do not use your phone when you drive. Use the audio instructions while driving. Long hours of driving can be both tiring and may put you at a higher risk of falling asleep at the wheel and a car accident. Use the alarm on your phone to remind yourself to take a break. Have at your fingertips information about hotels, restaurants, and other tourist attractions. Scheduled breaks can help you avoid highway fatigue. If you are in a car accident or your car breaks down, use your phone to call for emergency services. Keep a car emergency kit handy to help you until help arrives. Traveling long distances with children can become difficult when they are tired and bored. It is a challenge to keep them occupied and entertained. Use your phone or tablet to download games for your children to play, so that you can focus on driving. give your phone to a passenger or keep your phone in the glove compartment while you drive. keep a mobile charger or spare battery handy. keep a traditional GPS system and paper maps handy. do not look at your cell phone while you drive. turn off the signals for messages or incoming calls. If you have been injured in a car accident by a drowsy or distracted driver, contact a Missouri car accident attorney from The Hoffmann Law Firm, L.L.C. Call us at (314) 361-4242 for a free consultation.